Within horse racing there are many different links between key figures and a lot of these come from being related or even being partners. This quiz is completely built around this and we want to know see how much you know about the lives and backgrounds around these people. It is commonly known that because a lot of the jockeys spend a lot of time with each other whether it be schooling at the stables or on a race day they start to grow bonds and relationships that for some go on to much bigger things. This is the case for some people in the sport but from just one of the partnership can you tell us who the other person involved is? 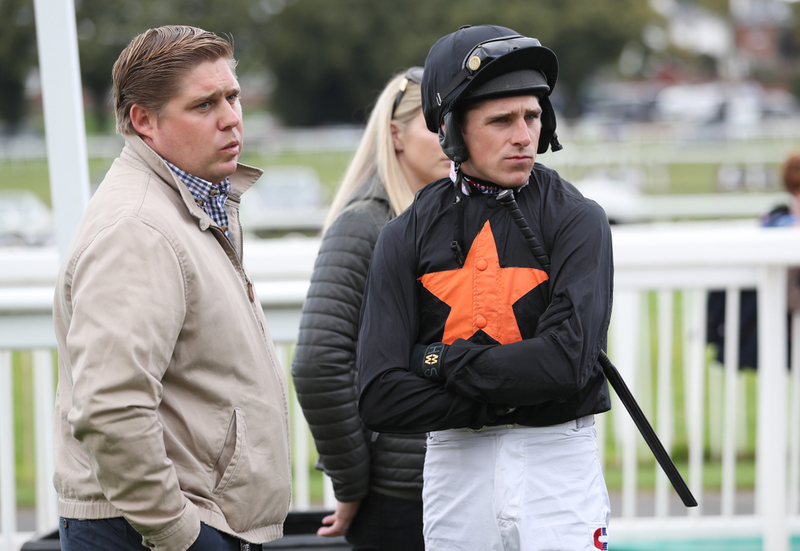 Another key relationship between mostly jockeys and trainers in the sport is Father and Son partnerships, but who from this quiz can you remember has that in the sport. More unusually is a Father and Daughter relationship seen in the sport but we have piked out two here and we will be surprised if you can work them out. You have 2 minutes 30 seconds to finish this quiz with two clues offered to make it easier for you to get the answer. They are the person who the answer is related to and what there relationship is. Good luck and don't forget to send your scores into @TWEnclosure on Twitter as the best results will be retweeted.